I’ve not written a weight loss update in a while – I’ve been struggling big time, and I’ve not managed to lose any weight as such. 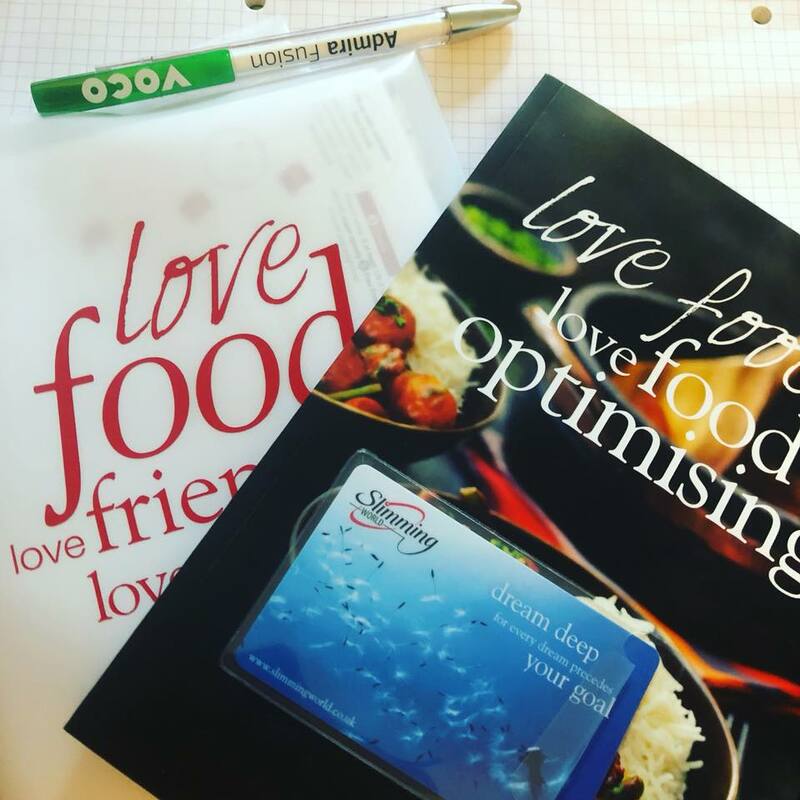 Back in August 2017 I joined Slimming World – I did really well, and lost a stone in the first month. But I never really lost anymore, I got myself so stressed out about sticking to plan and dreading the scales – I decided in January to take a break. 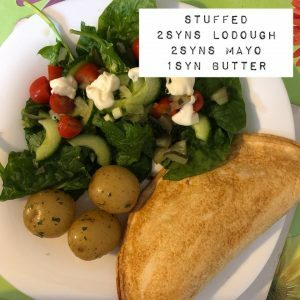 Three weeks ago through desperation I went back, rejoined, and in my first week I lost 6lb – but I wasn’t happy, I wasn’t enjoying the plan and I have maintained the two weeks since. Two days ago I sat at home, watching Made in Chelsea(new obsession) and I cried into my fruit salad. I want to lose weight so badly, yet after six years of yoyoing I just felt like I’d fallen out of love with Slimming World. So out came my trusty notebook and I made a list – I love a list after all. I wrote down what I wanted to achieve, why I want to lose weight. And I wrote down what I think is helpful to me when I’m actively trying to lose weight. Not dieting, dieting is a bad word – I want all-out changes for life. I know that I like attending a group weekly – it’s so motivating and really helps me stay on track, however I’ve started to dread the one-by-one you’ve gained/you’ve lost as is standard at SW. I also need something that makes me think about everything I put in my mouth – but I’ve never got on with calorie counting. 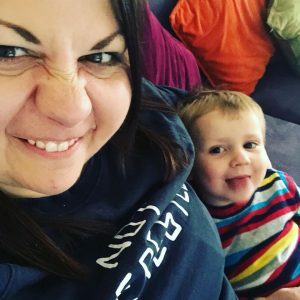 So I did what I do when I’m stressed and stuck – I had a chat with my Nan. She told me how she joined Weight Watchers 40-odd years back, lost around five stone and has used the principles she learnt to maintain her weight loss ever since. Thinking back I can remember my nan always having WW yogurts in the fridge, and enjoying her standard one digestive biscuit with a cup of tea every morning. But is Weight Watchers still a thing? Turns out it is – and yesterday I found myself walking into a WW meeting for the first time. I’ll write more on that first meeting later – but I’ve decided to ditch my beloved Slimming World and give Weight Watchers a good go. 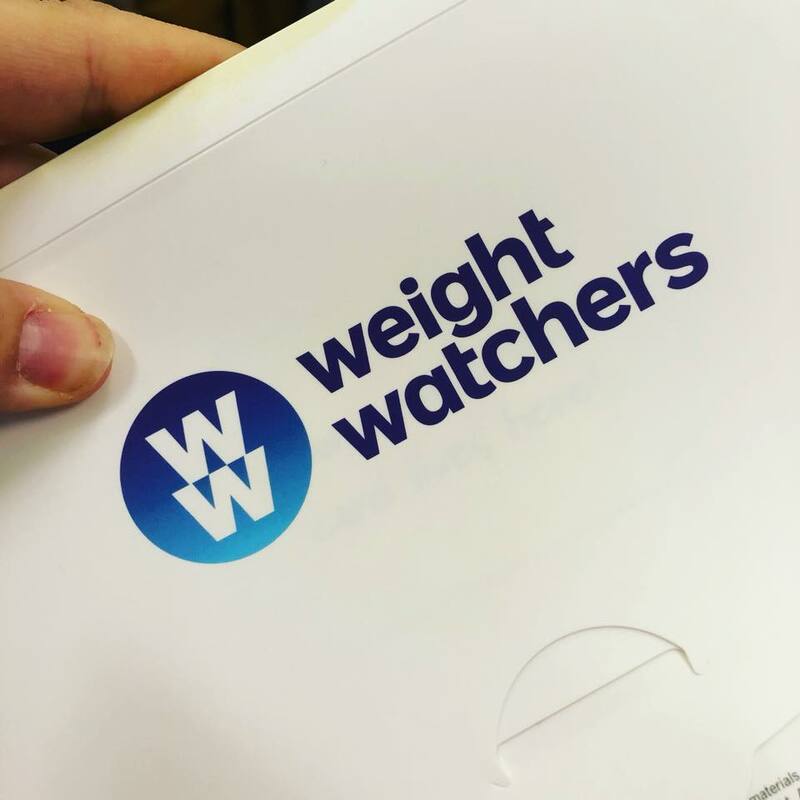 So there you are – as always I’d love to hear your thoughts and experiences, have you lost with Weight Watchers?